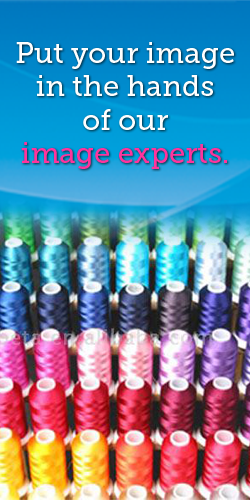 Whether your needs are embroidered logos or screen printed designs, our image specialists will make your job look amazing. From the quality of our apparel to the final result, we make your apparel look flawless. Our apparel warehouse has thousands of items to fit any need: uniforms, corporate wear, event related - you name it, we have it! RiverCity offers a wide-selection of high-quality custom apparel solutions to ensure you can find exactly what you need for any marketing strategy, event, or organization. Want to give your employees, school students, or organization members an easy way to buy products while you maintain the integrity and look of your brand? Consider one of our online company stores. Company stores allow you to pre-approve the use of your logo and the products to be sold, so anyone in your group or organization can easily log on and place an order with your official logo or name, at anytime. An online company store eliminates the need for you to keep inventory, take orders, and manage purchases yourself. Let our trained staff come up with the best solutions to meet the needs for your group or organization. 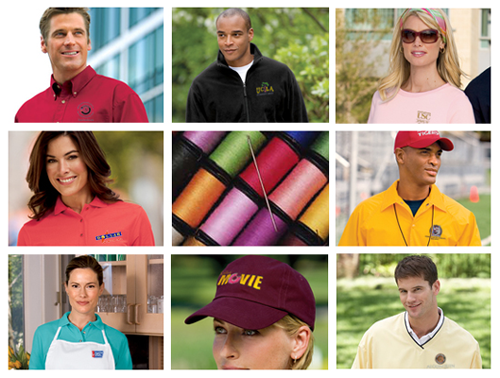 Call RiverCity today to see how setting up an online company apparel store can be the right solution for you.